Changing patterns of reimbursement in psychology have made it difficult for many programs to fund postdoctoral residencies at desired levels, but there are some nontraditional options that allow for federal funds to be used for postdoctoral training programs. The Center for Medicare/Medicaid Services (CMS) offers one such option, although there are specific requirements that need to be met by the program in order to receive such funds. To learn more about the CMS reimbursement program for psychology training, and for a description of programs that were successful in obtaining this funding, see: Stucky, K., Buterakos, J., Crystal, T., & Hanks, R. (2008). 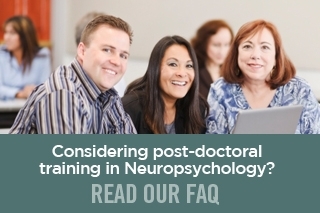 Acquiring CMS funding for an APA-accredited postdoctoral psychology fellowship program. 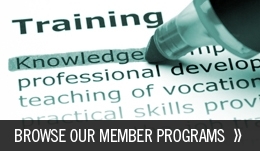 Training and Education in Professional Psychology, 2, 165-175.